We are very excited to announce our third year of courses at The Adam Frost Garden School. 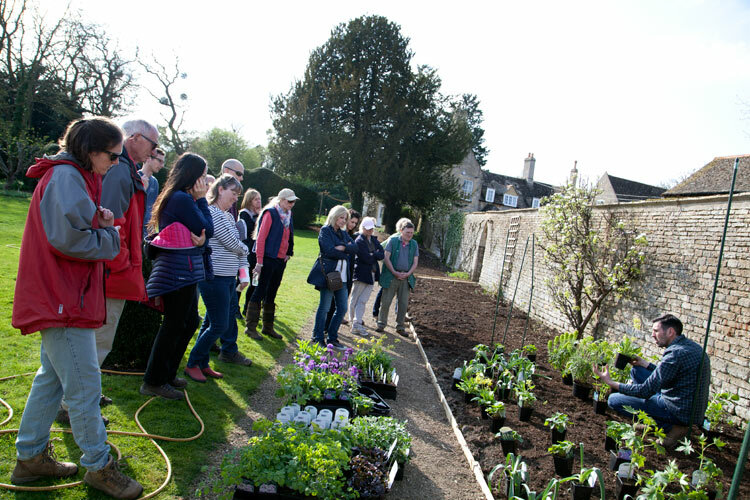 The aim of every course is to provide advice and inspiration to take home and practice in your own garden. There are more courses in the pipelines, so keep checking back for updates. 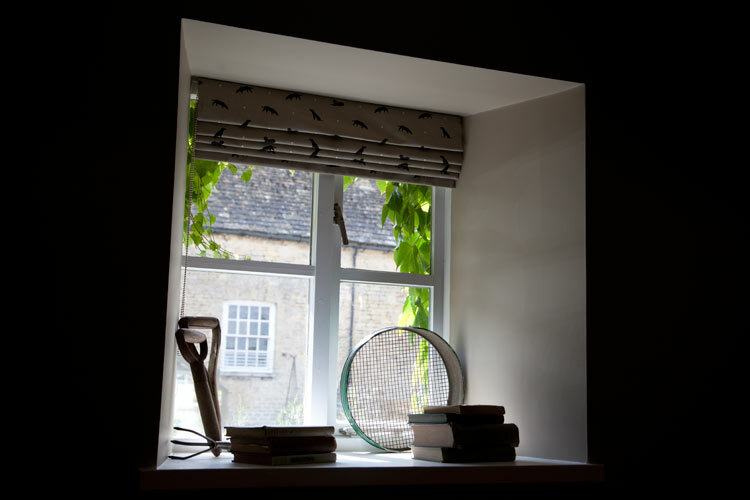 The Garden School is located only 4 miles from Stamford, Lincolnshire and is easily accessible by rail or car. All courses start at 10am and finish around 4:30pm. 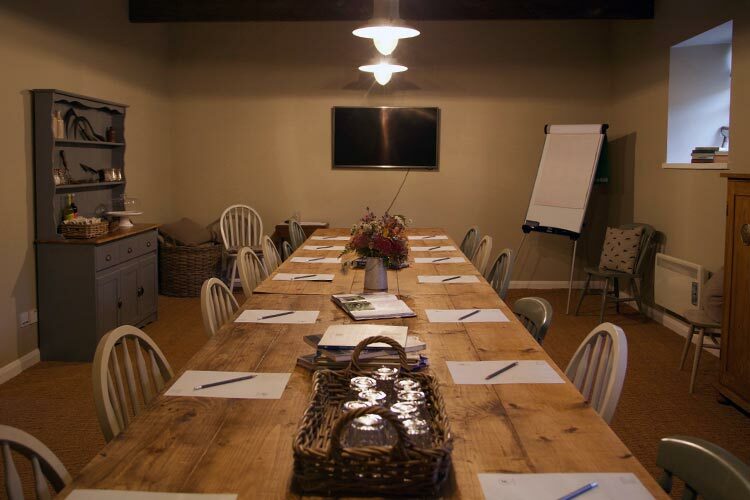 Thursday 25th April 2019 – FULLY BOOKED! Thursday 20th June 2019 – FULLY BOOKED! Thursday 25th July 2019 – FULLY BOOKED! Friday 26th April 2019 – FULLY BOOKED!